Keeping track of currency markets and global trends will become even more important than ever post-Brexit. 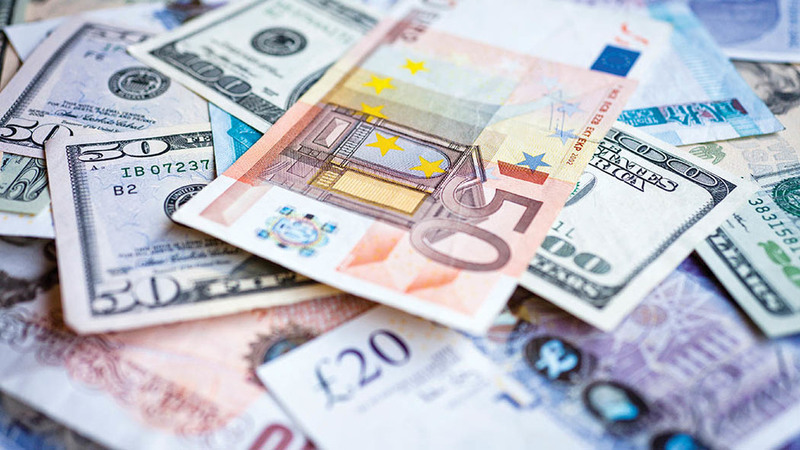 Keeping track of currency markets has completely changed post-Brexit, and arable farmers need to be more aware than ever before of changing global trends. Speaking at Croptec, Jack Watts, lead analyst at AHDB Cereals and Oilseeds warned, with grain such an easy commodity to move around the world, countries which were not competitive would be beaten by those who were. And currency markets have become far more unpredictable with the pound moving day by day following Brexit developments. Mr Watts added the strong domestic market in the UK did not mean farmers could ignore competitiveness. “We cannot get complacent. It is about import and export balance,” he said. That balance has changed in recent years with the UK feed wheat area dropping due to the impact of black-grass. He also urged farmers to be aware of changes in the maize markets, which was competing with the traditional feed wheat market in the UK. Mr Watts highlighted the effect the changes in the Russian rouble had had on the international market, making Russian grain much more competitive and changing the balance of global trade. Currency has had a major impact on the UK industry since the Brexit result, boosting farmgate prices, making exports more competitive but pushing up the price of imports. Karman Gill, corporate trader at Firma, said: “Pre-Brexit was a different time. We would see movement over months. And for any businesses involved in either imports or exports, he added timing was key to get the best exchange rates, especially with political changes happening every day.